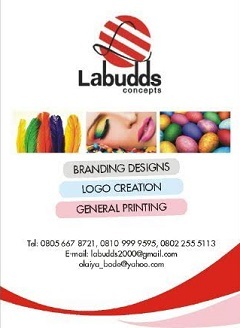 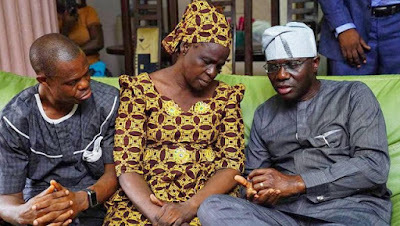 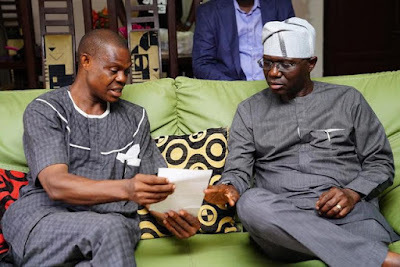 Lagos Governor-elect Mr. Babajide Sanwo-Olu has also visited the family of slain Kolade Johnson. Sanwo-Olu who condemned extra judicial killings of any type in Lagos and Nigeria as a whole on Saturday afternoon when he visited the parents of the late Johnson, said he will work with the security agencies to ensure avoidable death of citizens do not happen. 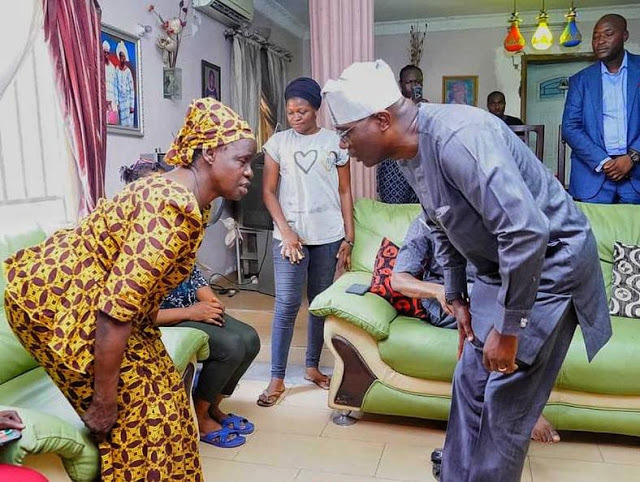 The Governor-elect prayed for the repose of the deceased and described the circumstances leading to his demise as very unfortunate, callous and condemnable.